My interests in music are varied. All types of jazz, much old and more recent pop, classical - esepcially piano but not opera! Pre-war dance band music (British and American) is a joy, particularly now that there are so many good quality re-issues on CD around. This section will contain various aspects of these musical interests. I really enjoy jazz and most other live music. Maybe I'm biased, living just outside Southampton, but we do have the best jazz venue in the UK close by (and they do have the Brecon Jazz Blue Plaque Award for 2010 to prove it!) - The Concorde Club at Eastleigh, Southampton, just by Southampton airport, and within a few hundred yards of the M27 motorway. Post code for your SatNav SO50 9HQ. The Concorde Club features top international jazz bands on a Wednesday, plus local jazz bands on a Sunday. Where else can you get a top class three course evening meal plus coffee for £25 (members) or £29 (non members) and great live jazz bands for dancing or just listening, on a Sunday night? 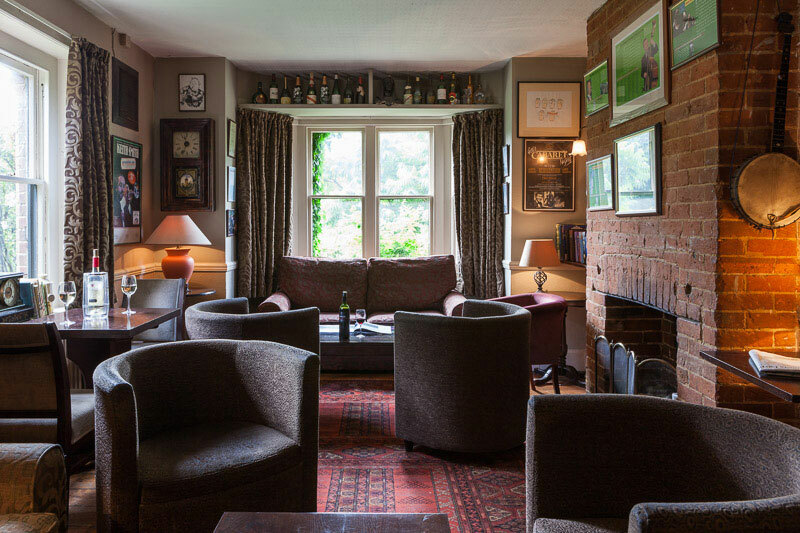 Or even stay over at the adjoining Ellington Lodge Hotel with the live jazz, three-course meal, and breakfast for just £112 per couple?? The Concorde also has pop music tribute nights on a Thursday night and named artists on a Friday. 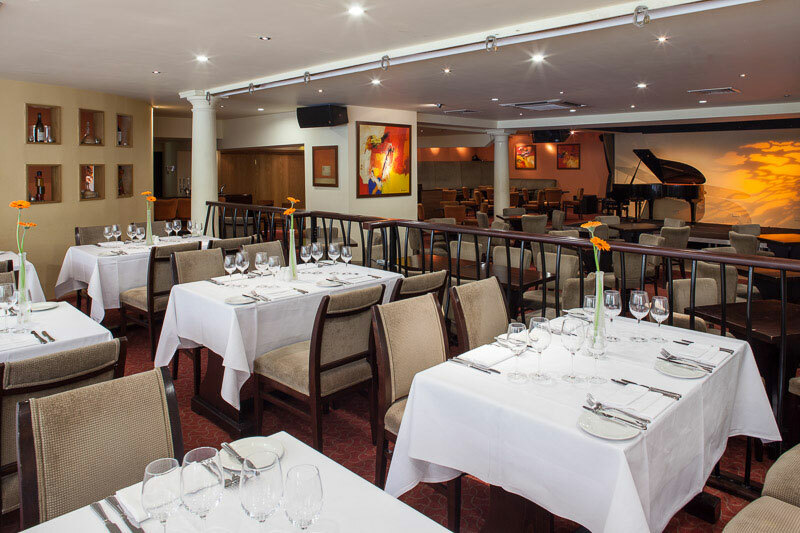 As well as the main club and restaurant, there is the Moldy Fig wine bar open for breakfast, lunch and evening meals with live jazz entertainment on Tuesdays and Fridays. Whilst the venue is open to non-members, membership gives many advantages. Early booking discounts, discount in the Mouldy Fig wine bar, regular newsletters etc, Check out the details on the web-site. Don't take my word for it - check out the web site at www.theconcordeclub.com or find them on facebook. Unbelievably, if you can still actually use a telephone, your call will be answered by a polite, helpful human being at the venue who can take reservations, discuss membership etc. 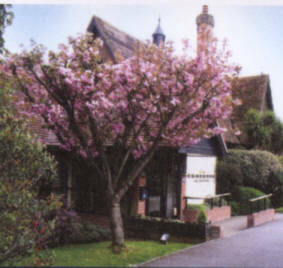 Incidentally the Ellington Lodge Hotel is handy for Southampton Airport - tel: 023 8061 3989 for the Concorde Club or 023 8065 1478 for the Ellington Lodge hotel. I collect vintage 9.5mm (mostly Pathéscope) films; a number of UK dance band items ended up on this 9.5mm gauge, both shorts and a few feature films (mostly shortened), but all now quite nostalgic. Because of my interest in British musical films and dance bands, I happened on the attractive American singer Evelyn Dall, who sang with the Ambrose Band before the war. The giant French based Pathé organisation didn't just make films & run cinemas (not to mention their amateur 9.5mm film business!) - they began with music and the phonograph. Here's a story of two brothers & the beginning of great things. Because of my interest in 9.5mm optical sound films with a bit of jazz, I also happened on the dusky Dinah Kaye - I know little so far but here are a few photos plus a limited discography and filmography.